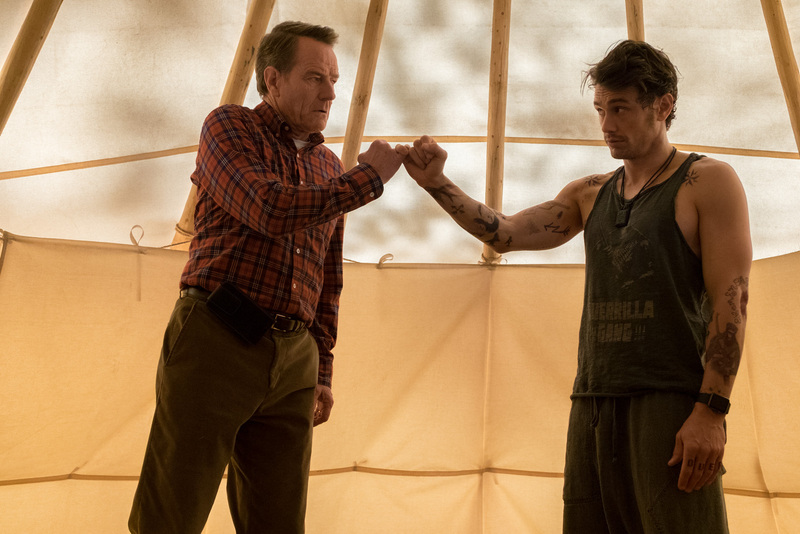 20th Century Fox’s second red-band trailer of “Why Him?” starring James Franco and Bryan Cranston reveals more of an overprotective father and a well-meaning but foulmouthed boyfriend who find themselves at wit’s end trying to prove something to each other. Following a sentimental moment before visiting her college daughter, Stephanie (Zoey Deutch), Ned (Cranston) along with his wife Barb (Megan Mullally) and Scotty (Griffin Gluck) felt awfully surprised upon meeting his daughter’s boyfriend, internet billionaire Laird Mayhew (Franco). After an awkward initial meeting with the shirtless Laird, the family soon warms up to Laird but not Ned. The tension grew at its most intense when Laird revealed to Ned that he’s about to pop the question to Stephanie. Determined that he’s not good enough for his daughter, Ned goes on an all-out war with Laird to stop him from asking his daughter to marry him. 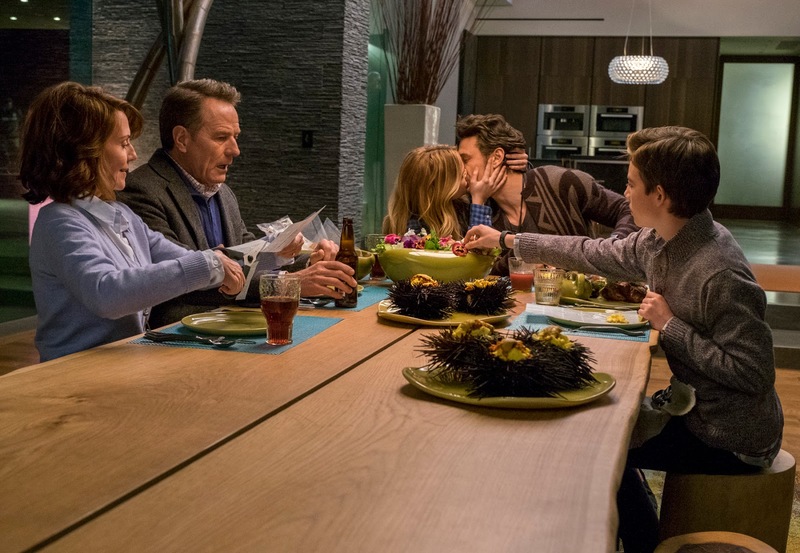 A hilarious kind of date movie for clashing in-laws, “Why Him?” opens February 1 in cinemas nationwide from 20th Century Fox to be distributed by Warner Bros.